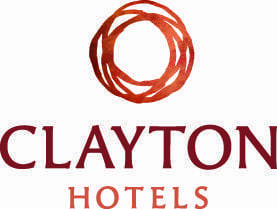 Looking for a hotel in Laois with a leisure centre & swimming pool? 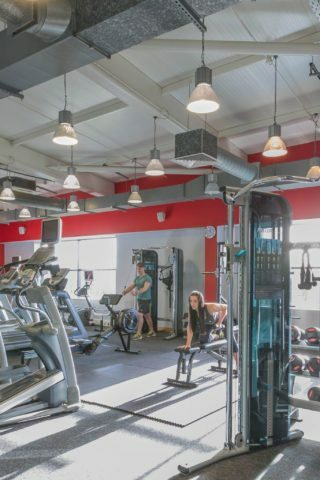 We are delighted to advise that we have completed a full refurbishment of our leisure centre. 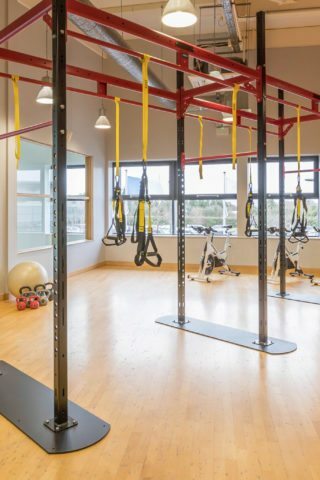 Club Vitae is one of the top health and leisure clubs in Laois and the perfect place to relax in our luxurious 20 meter pool, sauna, steam room and Jacuzzi. Children are more than welcome at Club Vitae. 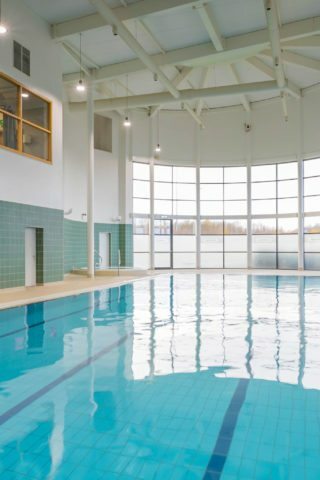 All kids under 14 years old must be fully supervised and have a parent or guardian in the pool with them at all times. 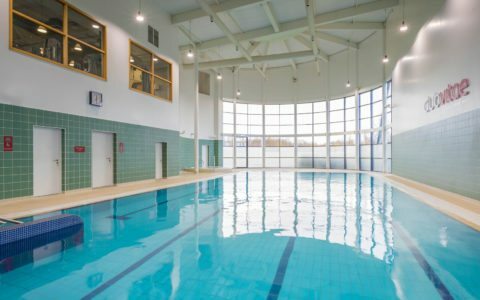 Become a member of Club Vitae Portlaoise Leisure Centre to enjoy full use of the state-of-the-art gym, 20m swimming pool, sauna, steam room & Jacuzzi.